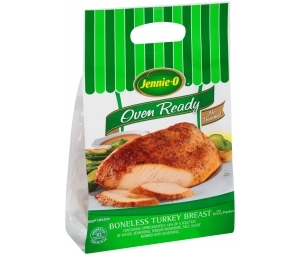 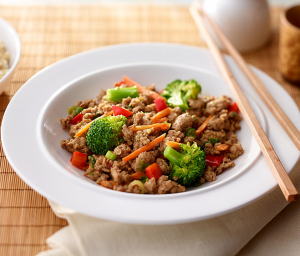 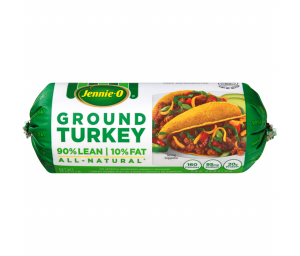 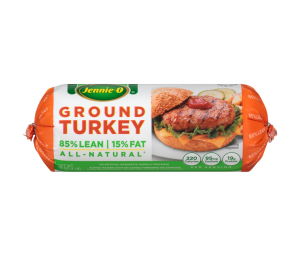 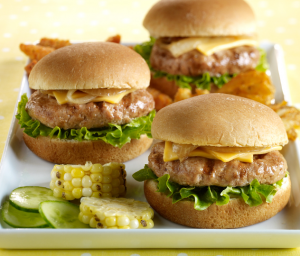 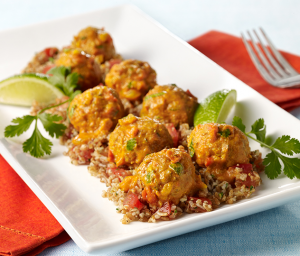 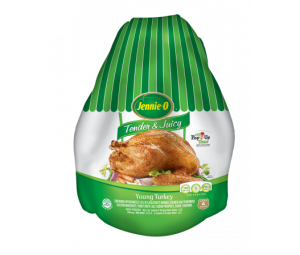 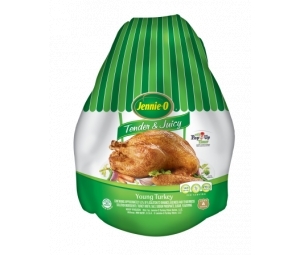 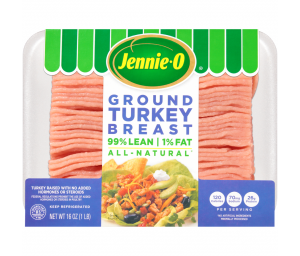 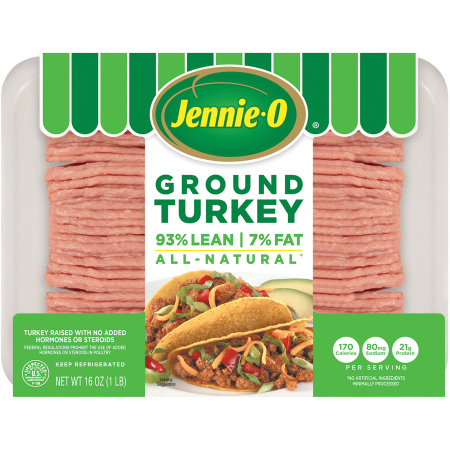 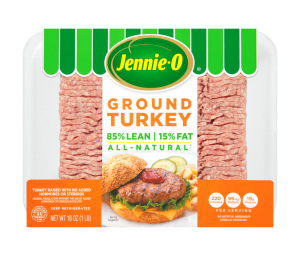 JENNIE-O® All Natural* Lean Ground Turkey is packed with nutrition, making it an amazing alternative to ground beef. 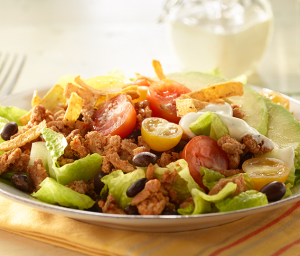 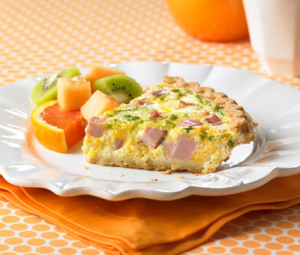 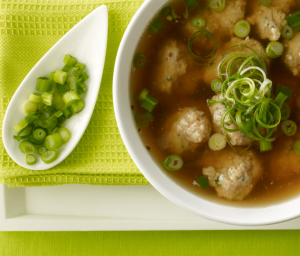 Create delicious versions of your family's favorite recipes. 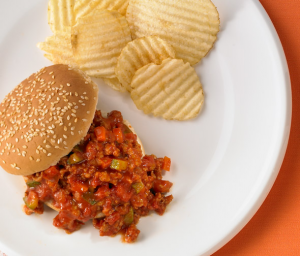 Tacos, meatballs, casseroles, sloppy joes, burgers and countless other recipes! 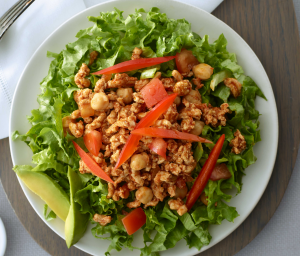 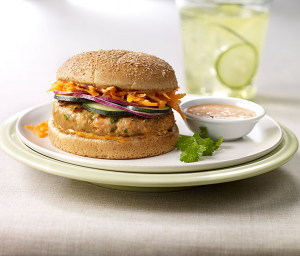 With 21 grams of protein, 170 calories, and no artificial ingredients, it’s easier than ever to eat well!